No visit to the Eureka Springs area of Arkansas is complete without a stop by Quigley’s Castle. This uniquely designed family home is listed on the National Register of Historic Places. Quigley’s Castle is less a castle than it is a unique family home. It would be nothing at all, were it not for the creative vision of one Elise Quigley. 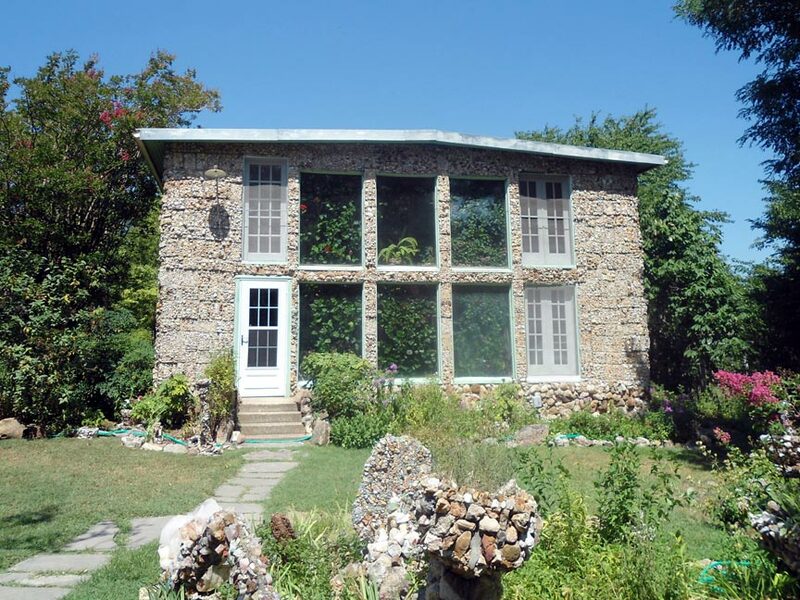 The structure is located on an eighty-acre farm just four miles south of Eureka Springs. In 1930, W. D. Quigley deeded this property to his son, Albert Quigley and his son’s wife, Elise. Initially, they lived on the property in an old lumber shack. According to legend, Albert promised Elise that she could design their new home and she got right to it. Unfortunately, five children into the marriage they were still living in the same, old lumber shack. To Elise, it seemed like they would never break ground. Eventually, something did break: it was Elise. Elise Quigley had long since completed her design for the new house and was done waiting. One day, after Albert headed off to work, she and the children pulled the lumber shack down. Now Albert would HAVE to start the new house – and so he did. Don’t Miss The Garvan Woodland Gardens Tulip Extravaganza 2017! Welcome spring with over 150,000 colorful tulips at the Garvan Woodland Gardens Spring Tulip Extravaganza! The stunning array of blooms will be on display March 1st through April 30th, 2017! Garvan Woodland Gardens is the botanical garden of the University of Arkansas. 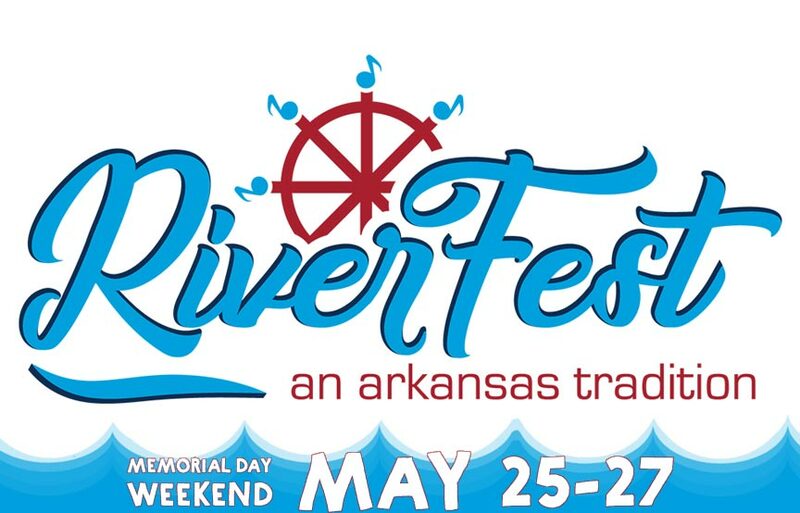 The facility is in the Ouachita Mountains of Southwest Arkansas on a peninsula extending into Lake Hamilton. The extensive gardens are a place of learning, research, and cultural enrichment. 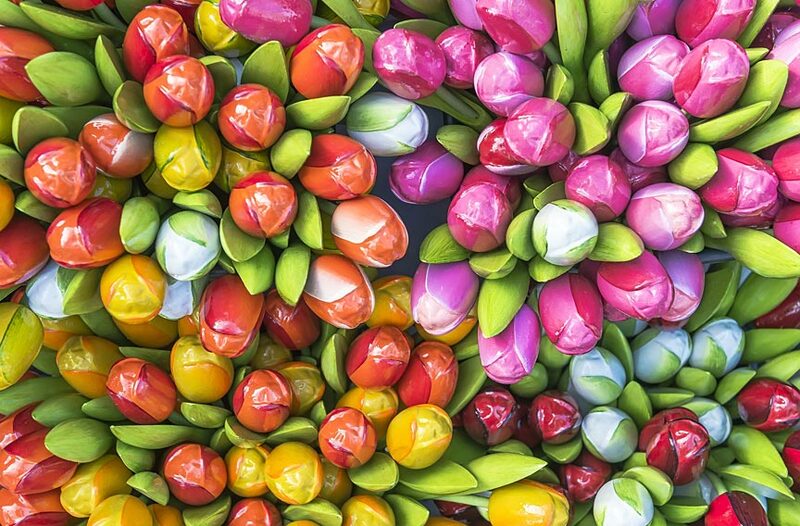 During the annual Spring Tulip Extravaganza, however, they’re just plain beautiful! 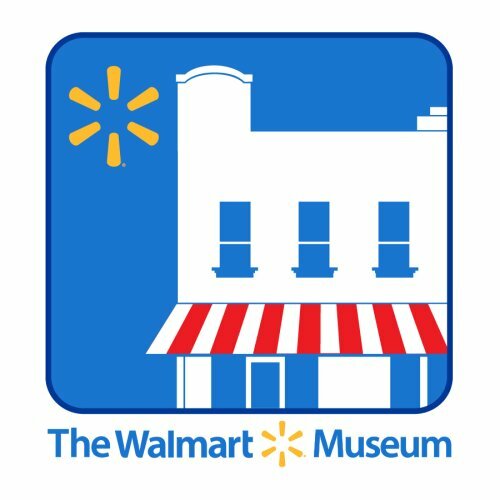 You’ll feel like a time machine has whisked back to the soda-fountain era of the 1950’s when you tour The Walmart Museum in Bentonville, AR! Walmarts are now ubiquitous in the U.S. but the company saw its humble beginning right here in Bentonville! Sam Walton opened his first Walton’s variety store in the town in 1950. One has to wonder if Sam ever dreamed in those days that his little business would one day become a global retail leader, employing millions! The Walmart Museum in Bentonville preserves this original, Walton’s 5 & Dime, along with a gallery of exhibits, and a 1950’s style soda fountain cafe.